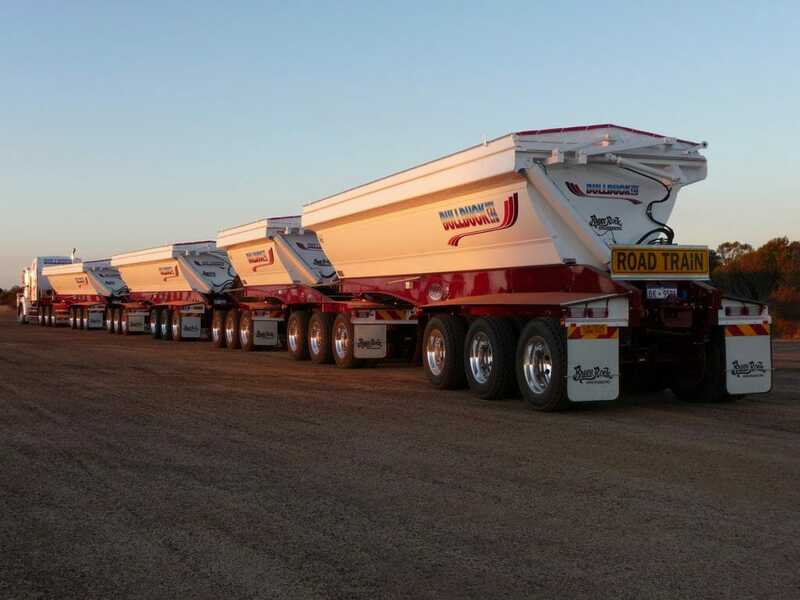 We engineer side tippers that keep payloads up and maintenance down. To view side tippers we have in stock, see our For Sale page. Or to discuss an engineering requirement, please use the contact form on this page. We offer various chassis and axle configurations to suit your requirements that match perfectly with our ‘Evolution’ series bodies that are available in 4.0mm, 5.0m, 6.0mm and 8.0mm Hardox 450 impact and wear resistant plate. Tare weights range from 6.5-8.5 tonnes. 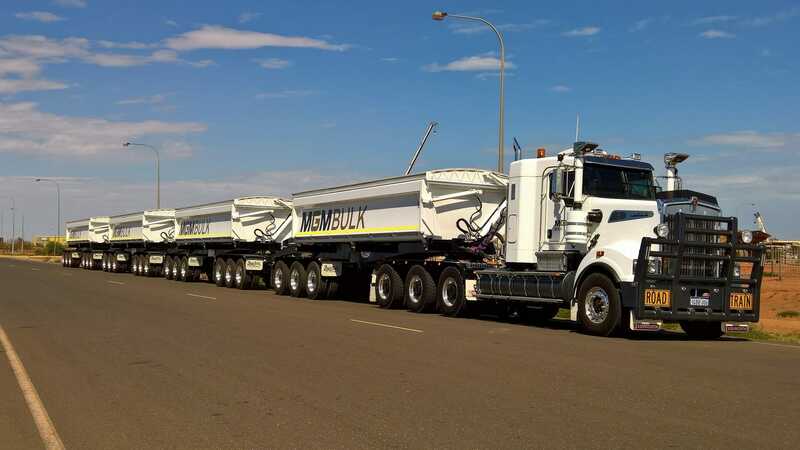 All side tipper trailers are available with different combinations of equipment such as air-bag suspension, disc brake axles and Alcoa aluminium wheels.